Recent years have seen a growing interest in 3D printing technologies, enabling the physical realization of 3D shapes designed using a computer. In 3D printing, shape design aims to generate physically feasible and manufacturable objects with functionality for the purpose of usages, like force resistance, structural mobility, physical appearance or display, etc. These various functionality render the shape optimization problem into different formulations, where the common issue is physical simulation and physical constraints integrated in the shape optimization formulation. 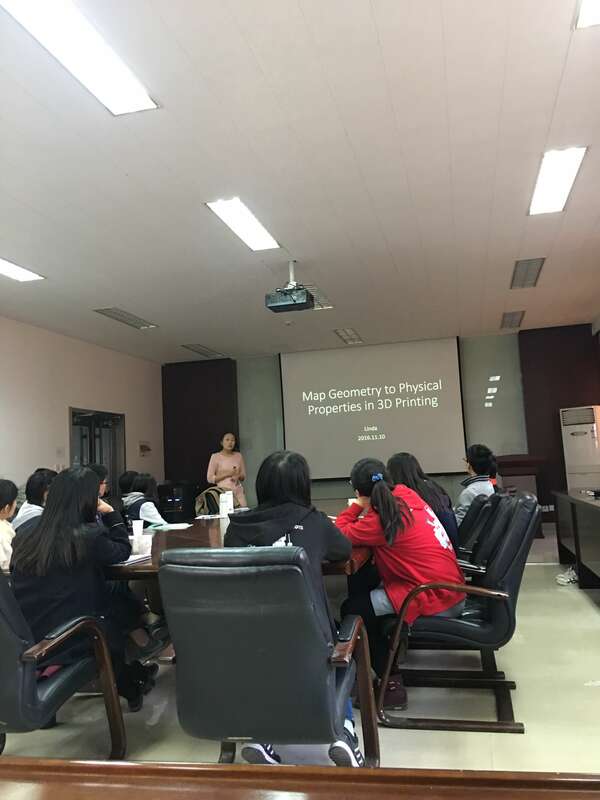 In this talk, the mapping between geometry of microstructures and the physical properties for isotropic materials will be introduced. Furthermore, we will discuss the homogeneous problem and inverse homogeneous problem in linear elasticity. 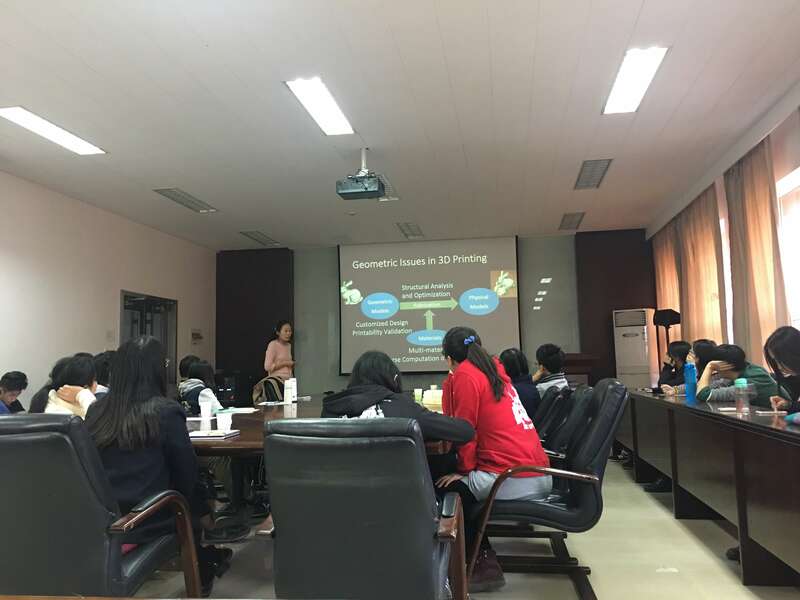 I am an Associate Professor in School of Computer Science and Technology, Shandong University (SDU), and a member of the HCI&VR Group. I received B.Eng. and M.Eng. degree in School of Computer Science and Technology at Shandong University in 2002 and 2005, respectively. I completed my Ph. D. degree in the Graphics Group led by Prof. Wenping Wang at The Univeristy of Hong Kong in 2011.